When you hear a voice like Lee Fields', a voice with so much conviction, power and honesty you realize where the term "soul music" came from. Then you wonder, where has this man been hiding and why am I just hearing this for the first time now? 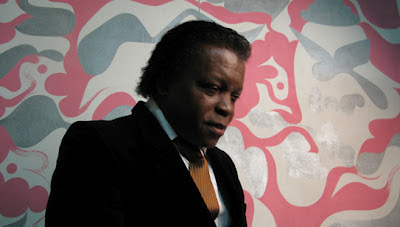 I discovered Lee Fields' music while I was creating my Spotify playlist of SXSW 2012 artists and I knew within the first 15 seconds that I would be featuring he and his band. Lee has been working in the music industry since the late '60's and even released a legendarily hard to find funk-soul classic called Let's Talk it Over but it wasn't until his most recent work with The Expressions that he has begun to truly gain some recognition. If you're a fan of Sharon Jones, or Charles Bradley then be sure to catch Lee Fields at SXSW this year. He has a new LP due out on March 13th called Faithful Man but for now you can grab a free track over at his Facebook page. I also highly recommend listening to his 2009, Truth and Soul Records release, My World on Spotify. I'd expect you to find Lee Field and the Expressions playing a free day-party hosted by the Windish Agency but as far as official showcases, I'm not too sure. Perhaps, Truth and Soul Records will have an official showcase or maybe he'll just get lumped together with some unaffiliated like-minded artists. Regardless, you can bet you'll see me in the crowd for at least one performance from this powerful funk-soul group. As usual, keep an eye on the official SXSW music site for official showcase listings. 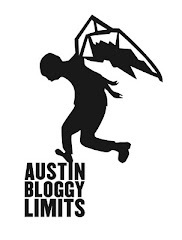 You can find information about unofficial events at Show List Austin, as well as Do512. You can also create a customized, free party schedule from one of the most comprehensive SXSW party lists over at SXShhh.